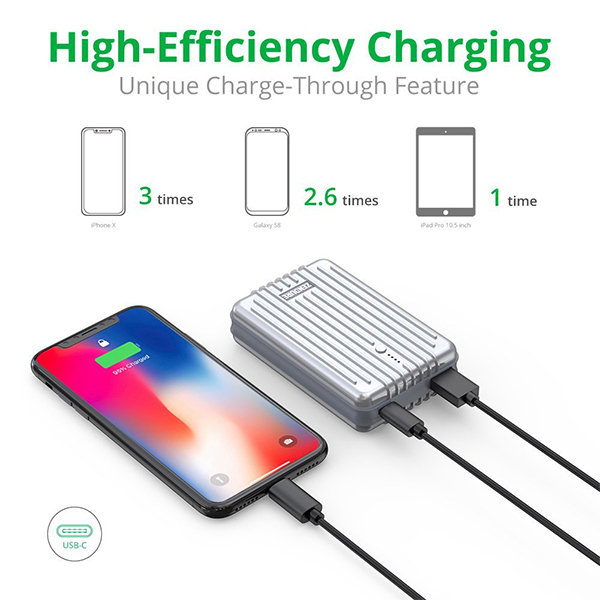 Imagine being lost in the desert and only having 1% left on your phone while someone is attacking you… Yeah sounds weird, but in that case, you can throw this external power bank at your attackers! Or just charge your phone with it. 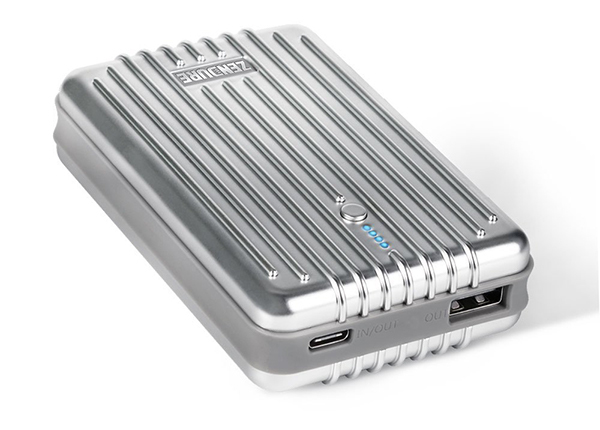 I’m not really into power banks, but if you’re looking for one I would definitely recommend the Zendure A3. It’s extremely durable, looks like a mini-suitcase and works great. I was really impressed that it could charge my phone and my Mac at the same time. Battery life inside the power bank holds up well, only thing I would like is a bit more mAh, but this is the best for the price. You can find the Zendure A3 here.